One of the biggest reasons companies choose to host the logistics function in-house is the direct control it provides over operations. Many mistakenly believe that this type of “insider knowledge” is not achievable through a relationship with a 3PL. But what if it was possible? Furthermore, what if working with that same 3PL company could also reduce your staffing costs by up to 20%? The good news is, this is all possible, thanks to a simple shift toward more transparency. Let’s take a look at a few of the ways third party logistics can operate as a seamless extension of your existing operations. 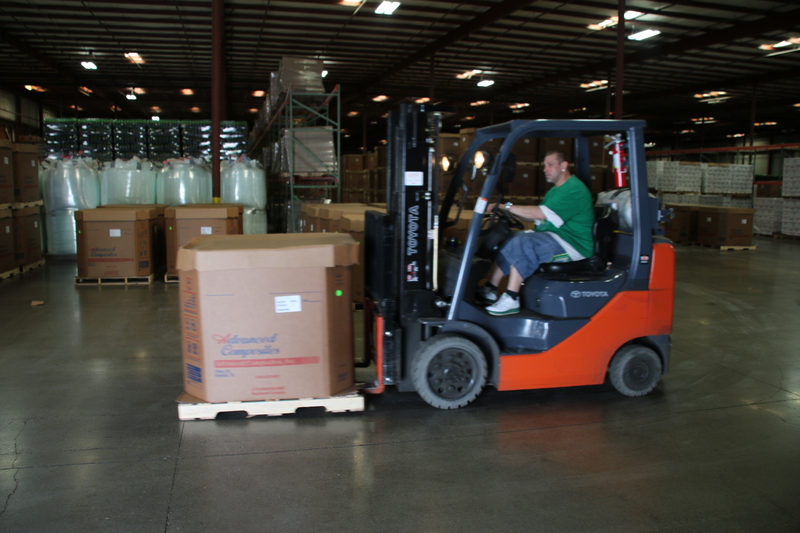 Just because you or your team members can’t physically be present on the warehouse floor doesn’t mean you can’t be intimately involved in the warehouse processes through your 3PL company. Thanks to today’s advanced technology, now companies can be present virtually and have the ability to oversee and provide input into every aspect of the warehousing function – regardless of whether you’re located across the street or across the globe. The right third party logistics company will not only offer the ability to work directly with them from an operational perspective but will actually encourage it. Why? Well, because nobody knows your business better than you, so being able to collaborate and share ideas with you will only make your 3PL more effective, which benefits both parties. Real-time performance management is a critical component of success in the warehousing field, which is why it comes as no surprise that today’s qualified 3PL logistics providers have adopted a strategy of visual management as a tool to drive productivity for their clients. Target KPIs are developed just as they would be if logistics were handled in-house, and ongoing performance is regularly measured and reported to ensure that expectations are set and consistently met. With today’s technology, data communication is more sophisticated than ever before, which means that nearly every system and application being used today can connect , “talk to” and work together. That means whatever information you need from your 3PL – whether it’s an order status, QA metrics, inventory status, or something else – it can be instantly accessed on-demand in real-time, regardless of where that data is actually housed. With this level of transparency, it is now possible to hand off some or even all of your logistics to a qualified 3PL company without worrying about losing that level of control that’s so important. Furthermore, with a third party logistics company handling all of these things for you, the costs associated with maintaining in-house staff will naturally go down, which means a better bottom line for your business.